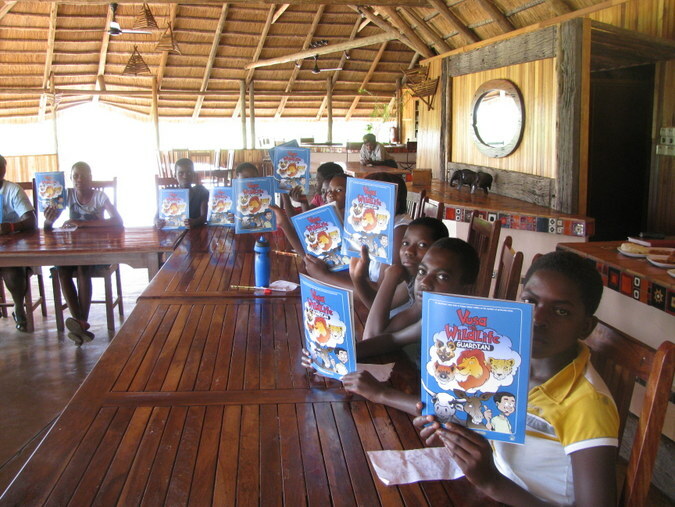 Become an ‘Eco-warrior’ and help the Southern African Conservation Trust (SACT) to educate the less privileged children of Africa by making a small donation towards our Educational Conservation Comics. 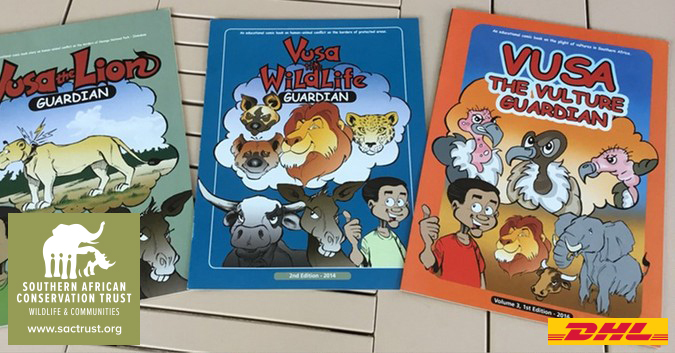 The Southern African Conservation Trust has produced various educational comics for rural primary schools located adjacent to national parks or other wildlife protected areas in Southern Africa. The primary function of our conservation comics is to educate our young children on the value of their natural heritage in the area and the value of creating awareness around the species of animals and birds under threat. 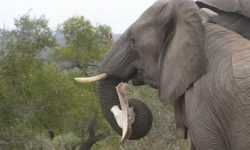 • the role such animals play in the ecosystems. 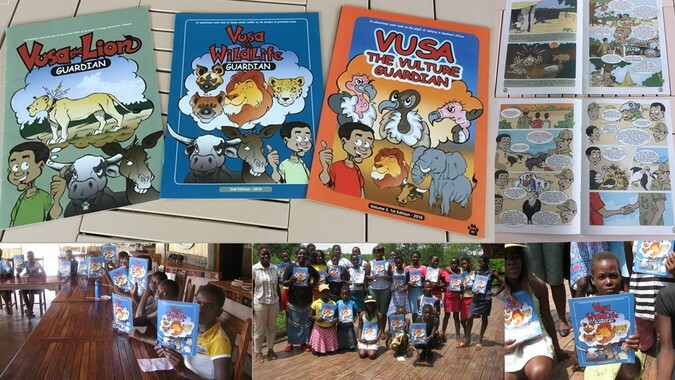 We currently have in excess of 10,000 comics in rural schools: Vusa the lion guardian, Vusa the wildlife guardian, and Vusa the vulture guardian. Currently in production are the wild dog, ground hornbill and elephant comics. 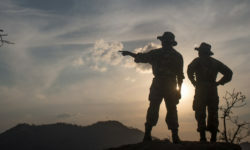 How do you become an ‘Eco-warrior’? 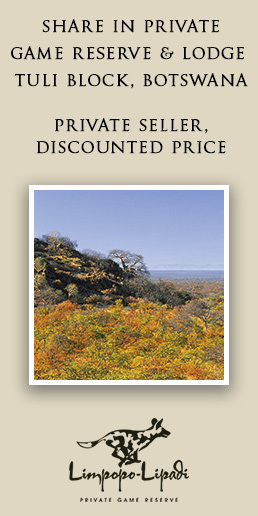 A donation of US$1.00 / R10.00 buys one comic book and includes printing and delivery expenses. 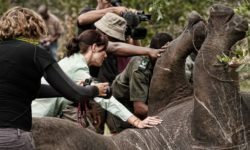 As an ‘Eco-warrior’ you are helping us to educate the conservationists of tomorrow! 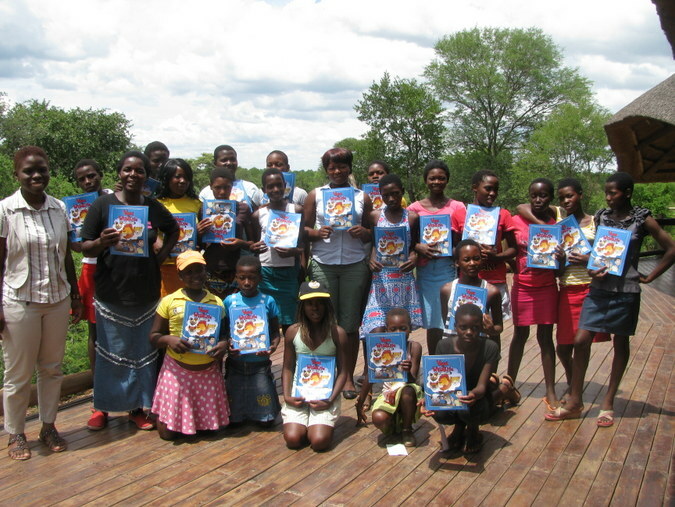 All comics are delivered free of charge to the schools within Southern Africa by our business partners DHL EXPRESS. We value and are grateful for whatever donation you can afford! 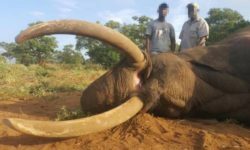 Please support our conservation and education program by donating here, and for more information on this project please contact mela@sactrust.org.